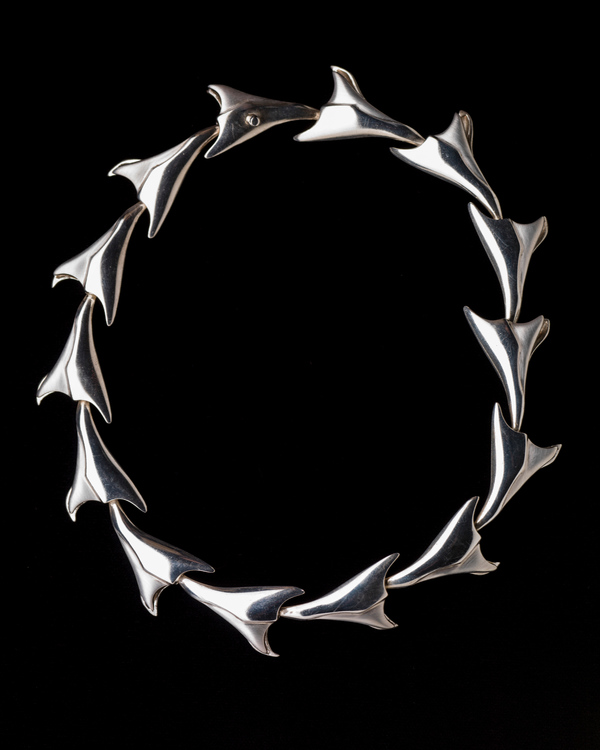 Sue Peltzman studied metal and jewelry making at the Museum School of Fine Arts at Tufts University and at the School of Art at Temple University in Philadelphia. Working with high quality silver and gold paired with natural stones, rubies and gems, she creates custom pieces as well as her own collection. For many years, she has been creating innovative original jewelry designs in her Philadelphia studio. Her elaborately detailed jewelry is sought after by discerning customers around the globe. Sue’s work is favored by many film and music personalities and has appeared in various exhibits and shows in the Philadelphia and New York region.